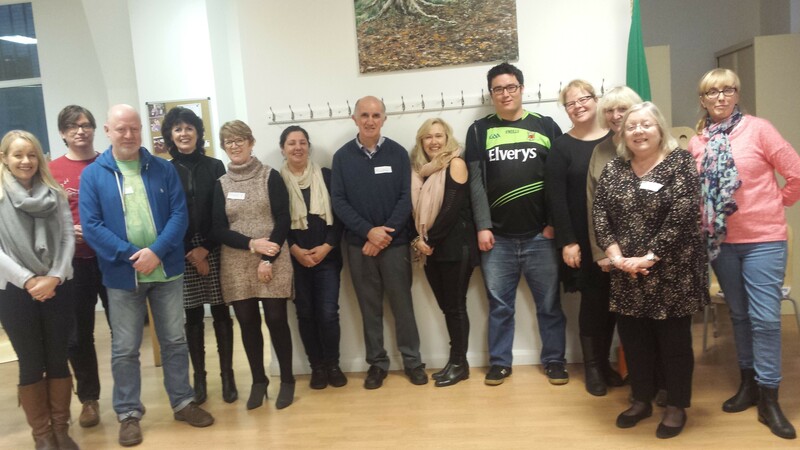 New Aisling volunteers and longer established Aisling folk gathered at the London Irish Centre on Saturday 12 November for mental health training, along with volunteers from the LIC. The training was provided by Voluntary Action Camden and it was very informative, designed specifically for Irish people and will help in our future work with clients. Thanks to Sue and Anne, the trainers from VAC and Sarah the volunteer coordinator from LIC for providing the venue and the refreshments. Once again they are off!